Thanks for reading Inspire award nomination online entry for academic year 2019-20. Please share...! 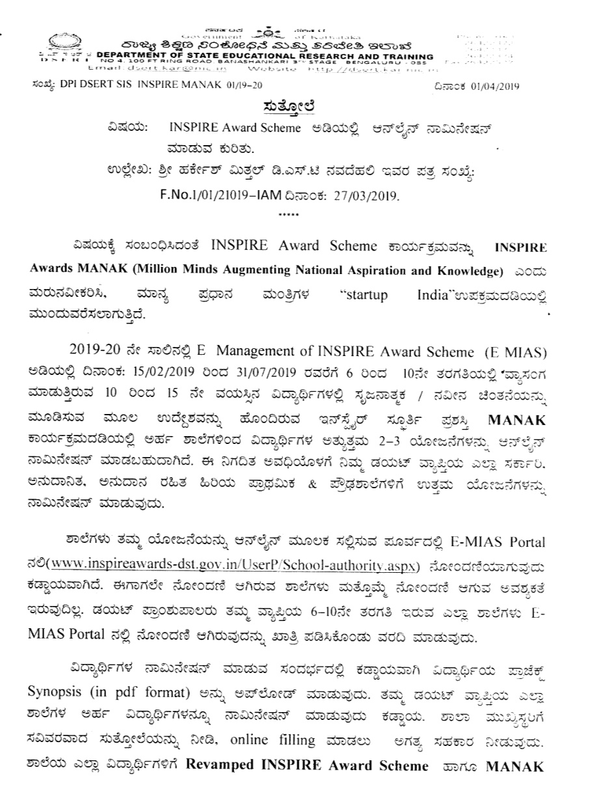 0 Comment for "Inspire award nomination online entry for academic year 2019-20"